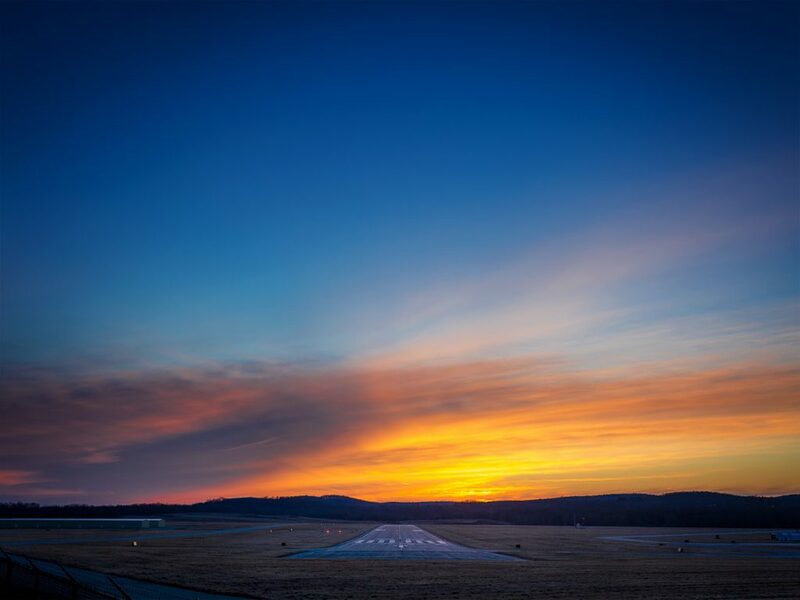 If you have landed here, we assume you are truly in love with aviation. We would like to apologize for the lack of structure the site has at the moment, but it is very new. If we are not giving it attention, we are likely out creating or better yet, flying!